We're warming up to the Sprockets Music Video Festival (July 18th & 19th) by celebrating CANADA DAY with Canadian music videos TONIGHT! 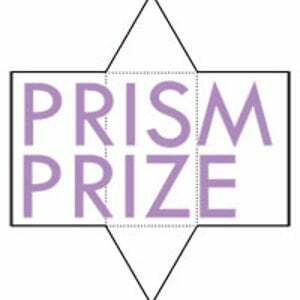 We will be screening the top Canadian music videos chosen for the Prism Prize (www.prismprize.com) - the national, juried award established to recognize the artistry of the modern music video in Canada. Special price on Molson Canadian beer! Wristband for Sprockets Music Video Festival (July 18th & 19th) will be on sale! See music videos from Athens, Atlanta, LA, NYC, Seattle, London, Singapore, Budapest, Rome, Norway, Copenhagen and more! Come vote for Audience Choice Award - Winners announced after the show!